Yes, I realize this was almost two months ago. I've been putting it off because something else happened that day that I'd rather not remember... but I'm over it now. 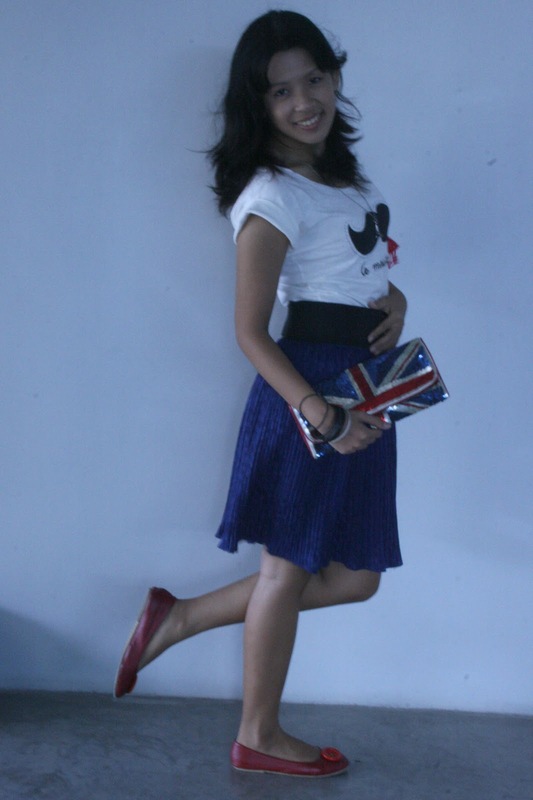 :) Haha. I'm such an emo child sometimes; forgive me. 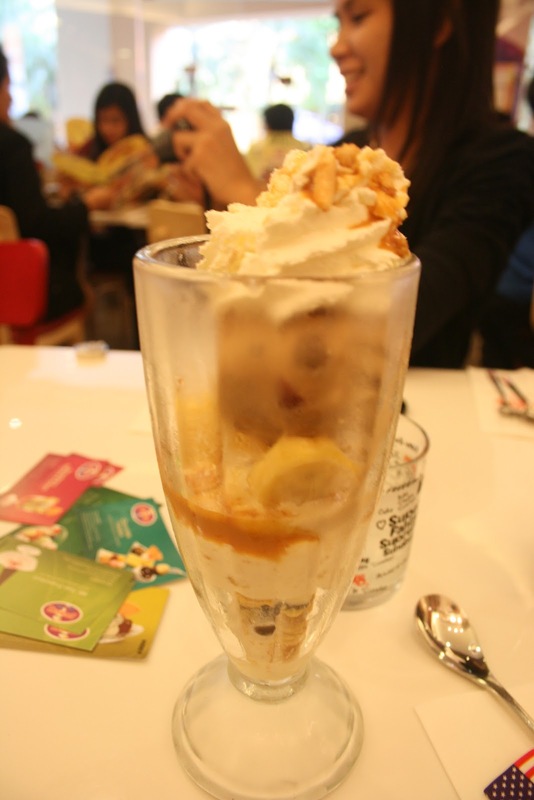 Anyway, a lot of you have already heard me rave about Swensen's before. Well, thanks to their incredible generosity during the holidays, I ended up with some GCs for personal use and a ton of coupons for "giveaway use"! Since I was given 24 coupons in total, I therefore decided to hold a lil post-holiday contest for the TRIO and our readers. I was also leaving for a long Bangkok trip that same night, so it was a semi-despedida for me, as well. (right) Bea Perez of Lalalaloves with her banana split! She ate this entire fondue set on her own! The Swensen's fondue set consists of 9 scoops of ice cream of your choice! 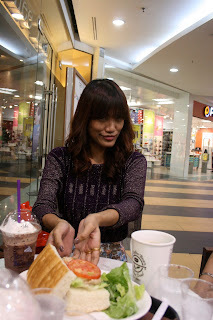 And it comes with whipped cream, brownies, fruits, waffle bits and a delicious chocolate dip. Sooo good! Can you believe Keigh finished all of that on her own, though? :p Still not sure why she chose that lime flavored scoop... Haha. 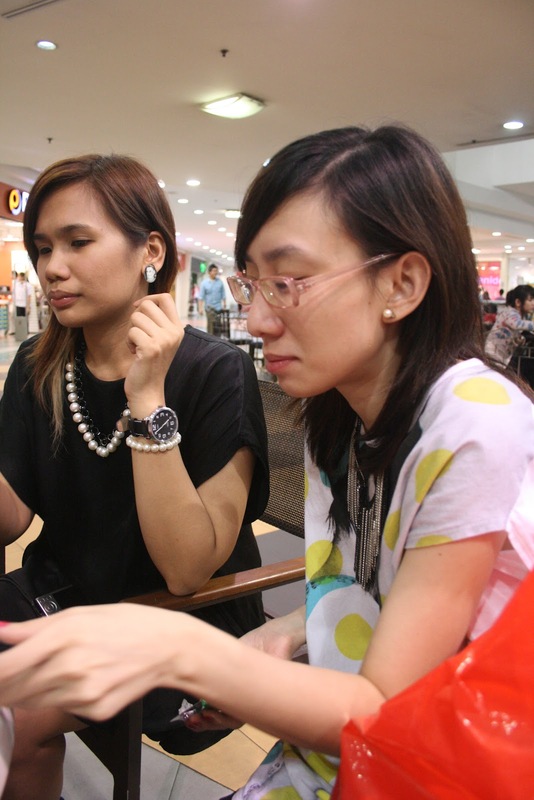 Ava's readers (more young'uns): Sammy and Regine Gapasin of The Fashion Voyager - bonding of the fashionistas! 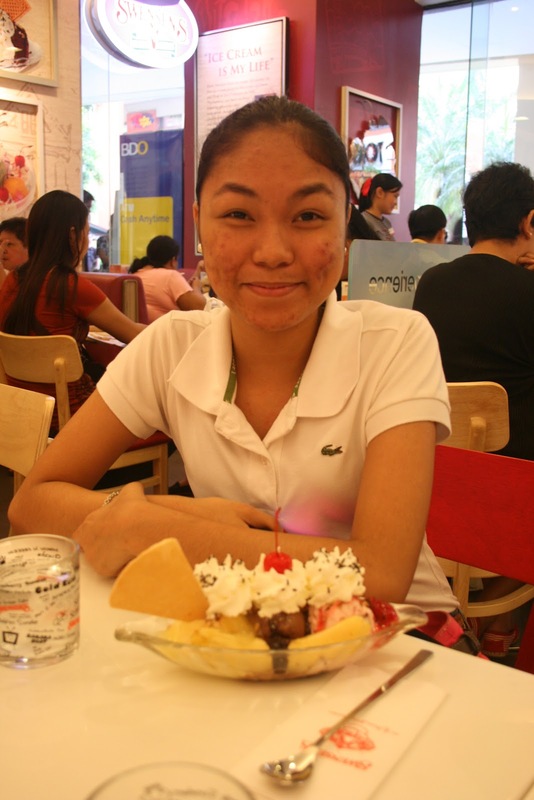 Swensen's is currently located at the ground floor of the South Wing of SM Mall of Asia - right in front of Fully Booked! 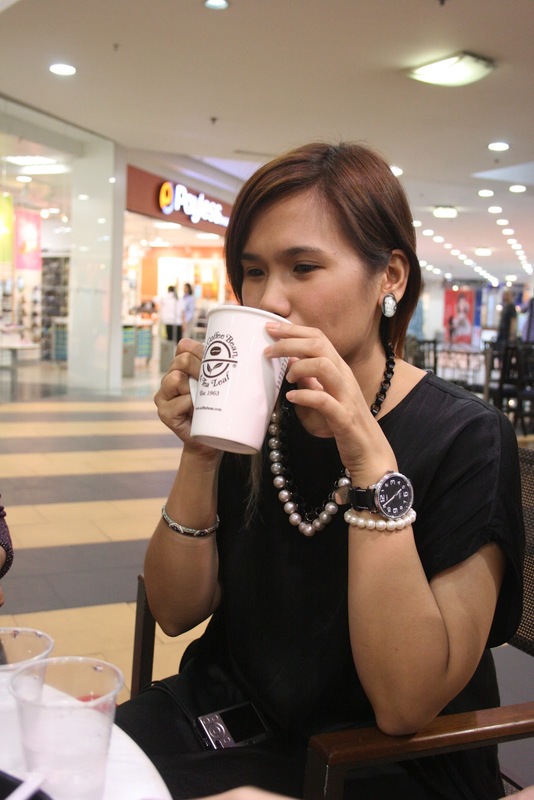 :) They are opening a branch in Eastwood very soon, though, so watch out for that! 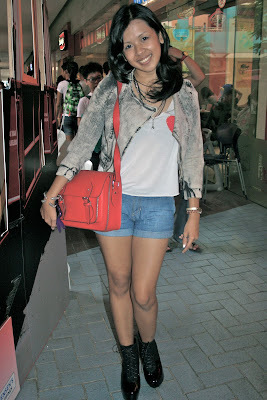 red satchel bag from Impulse Co. 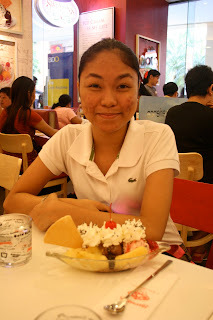 Thank you so much, Swensen's, for giving our readers and my fellow TRIO members the opportunity to try out your sundaes. :) I have a couple of coupons left! Who wants? 1. I hate being late, but don't mind waiting for people who are. 2. I name all of my gadgets and all of my shoes. 3. I haven't had a best friend since college. 4. I can play the piano and think that it is the sexiest instrument anybody could play. 5. High School Musical is my biggest guilty pleasure. 7. I am searching for a great perhaps. 8. Lloyd Dobler is my soulmate, but I would leave him for King Jareth. 9. I love long roadtrips to nowhere. 10. I cannot swim with my head above the water. 11. I am the lovechild of a vampire and a princess. Yes. But I fall out of it just as easily. Sunset. It's like foreplay for the evening. 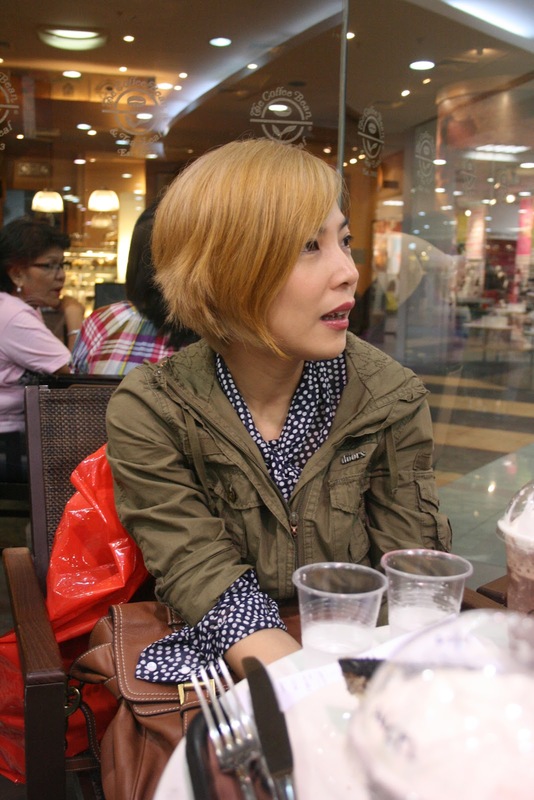 Honestly, I only started blogging because I was bored with my life and had nothing better to do. I just finished re-reading "Perks of Being a Wallflower" for the nth time and am about to tackle "Girl with a Dragon Tattoo". Legit. But I like pirates. Laptop. 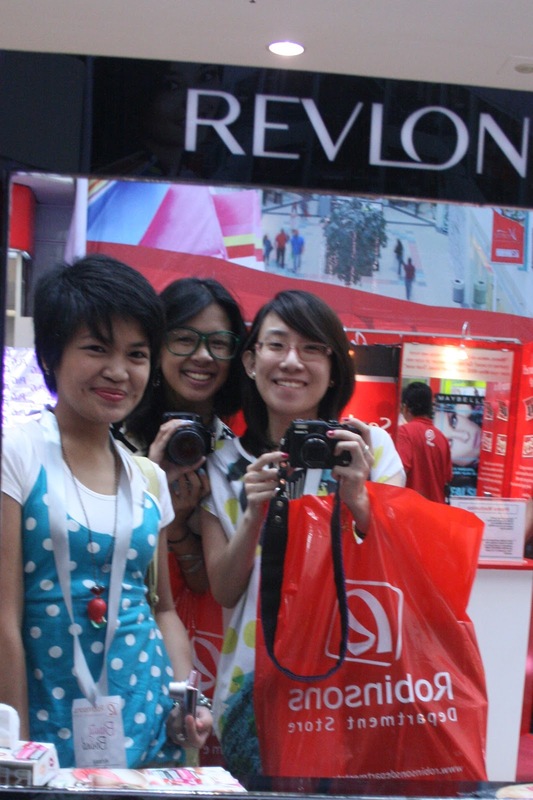 Coz I don't have the other two. Hate them. With a passion. I am jumpy and get scared easily. Sorry. It depends on who I'm with. I'd prefer not to be, though, coz I like my men to be manly and take charge. 10.Do you believe in fairy tales? 11.Will you tell us one word that can describe you as a whole? 1. What do you believe in? 2. Do you prefer being single or being in a relationship? 4. Do you have any good books to recommend? 5. What about any good music? 8. Who, in your opinion, is the sexiest celebrity out there? 9. Do you think 'making ligaw' is old-fashioned? 11. Do you believe in second chances? Now, I'm going to pass this tagging game to Krissy Cruz of I am Krissy, Angel Castillo of The Space Between, and Marianne Matic of Not Your Ordinary Beautyqueen. It has been four years since I last saw you on the big screen and two nights since I last saw your Bat-Signal spotlight in the sky. To be honest, I'm the one who started that fire. I didn't watch from the next block like I used to, though... I just wanted to know that you'd be close by. Robin tells me you're doing well. I miss making fun of his tights with you. I also miss going to the clinic with you, so you can get a new face every time you finish doing two or three movies. 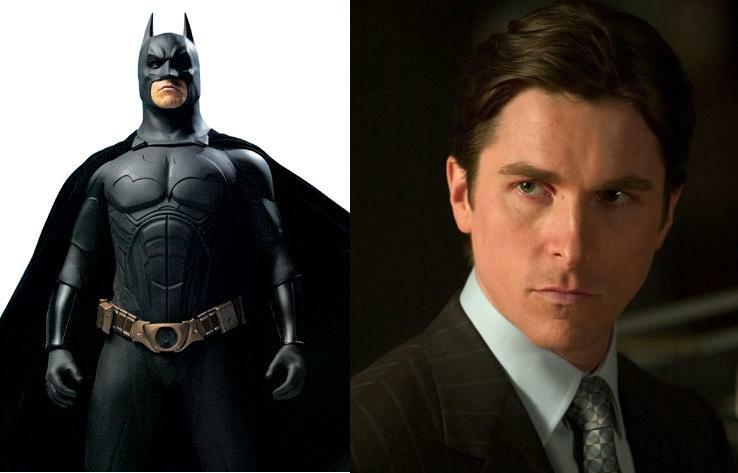 I like the Christian Bale look best, though. Christian Bale is mighty fine. Image from Sci Fi Scoop. 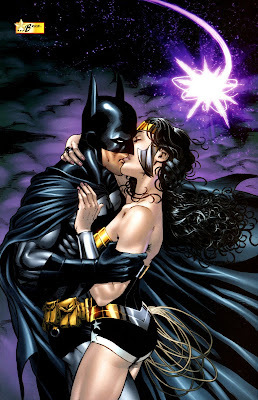 I miss us pretending to make out to avoid getting captured (Justice League - "Starcrossed" episode) and trying to catch your eye when we were younger. I miss getting buried and having you dig me out only to find me emerge on my own in the end. 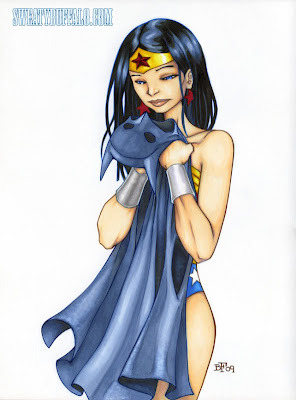 I still remember how torn your gloves were from digging so hard and how red your mask got after I kissed you on the cheek (Justice League - "Gorilla Grodd" episode). I even miss you dissing me. You can ignore the signs. You can ignore our history. You can ignore my blog. 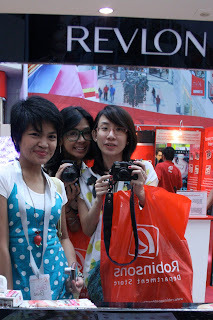 But you can't ignore our fansites - from which I have taken most of the pictures on this blog post. Or the fact that Fully Booked has agreed to publish this in the next issue of the Fully Booked Zine if I win their contest. I know that would definitely catch your attention. You never miss their 'zines. At least, you never did when we were together. Please stop fighting fate and come back to me. I will be at Fully Booked, Bonifacio High Street on March 11, 2012 (Sunday) at 3pm for David Finch's book signing. Come find me there. All of my friends know I'm not a flats kinda gal. 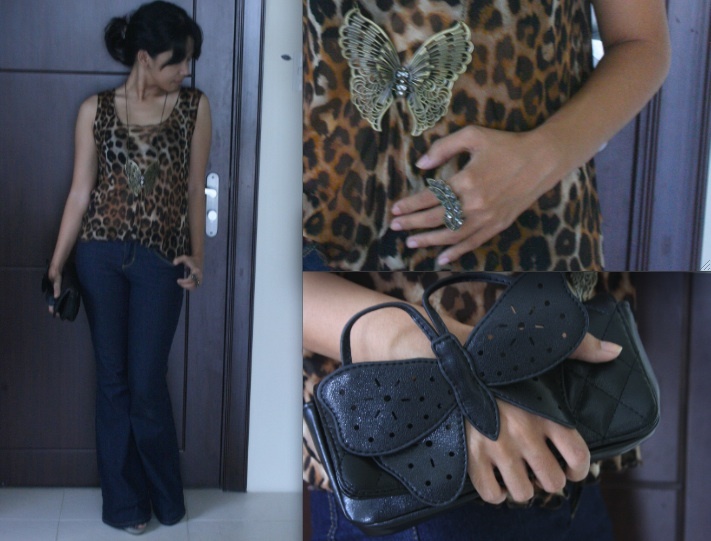 I'm more of the heels-so-high-people-who-are-afraid-of-heights-would-cringe kinda gal. Every once in a while, though, I do come across a pair of cute flats that I absolutely need to have. When I found two pairs at the exact same online store, though, I knew that it was no longer just a fleeting thing. It was official: I am now hooked on flats - all because of Soleil Flats. 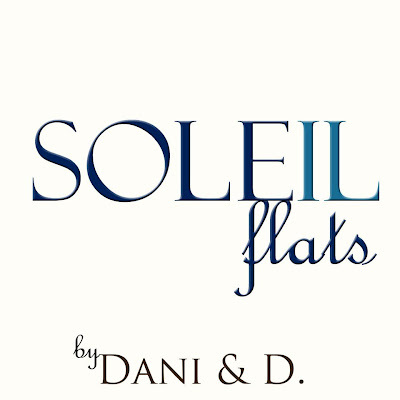 Soleil Flats is a store by Diana and Danielle that provides comfortable flats with astonishing details at very affordable prices. 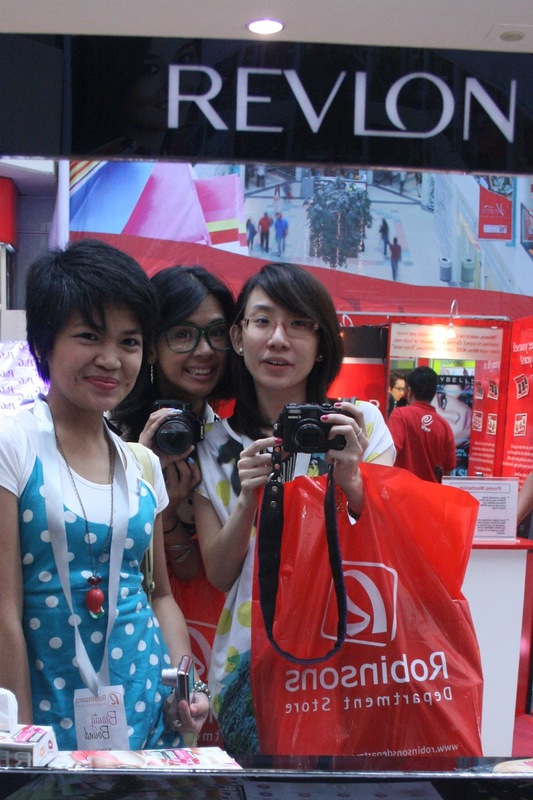 Most importantly, they are all proudly Filipino-made. 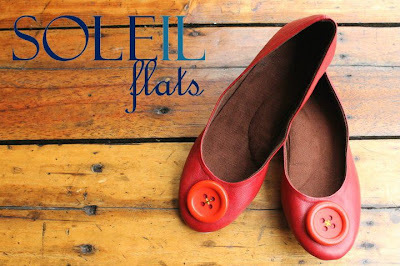 The first pair that I fell in love with at Soleil Flats were these red button flats. Not only are they unique and incredibly cute, but they go with practically anything. 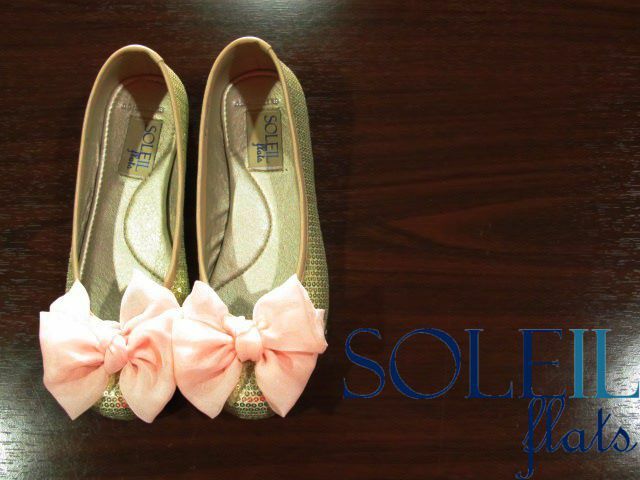 The second pair that I fell in love with at Soleil Flats were these golden Glitterati flats with pink bows. They came out at the most opportune moment: I actually started dating this relatively short guy late last year and was in dire need of more flats - and there they were. 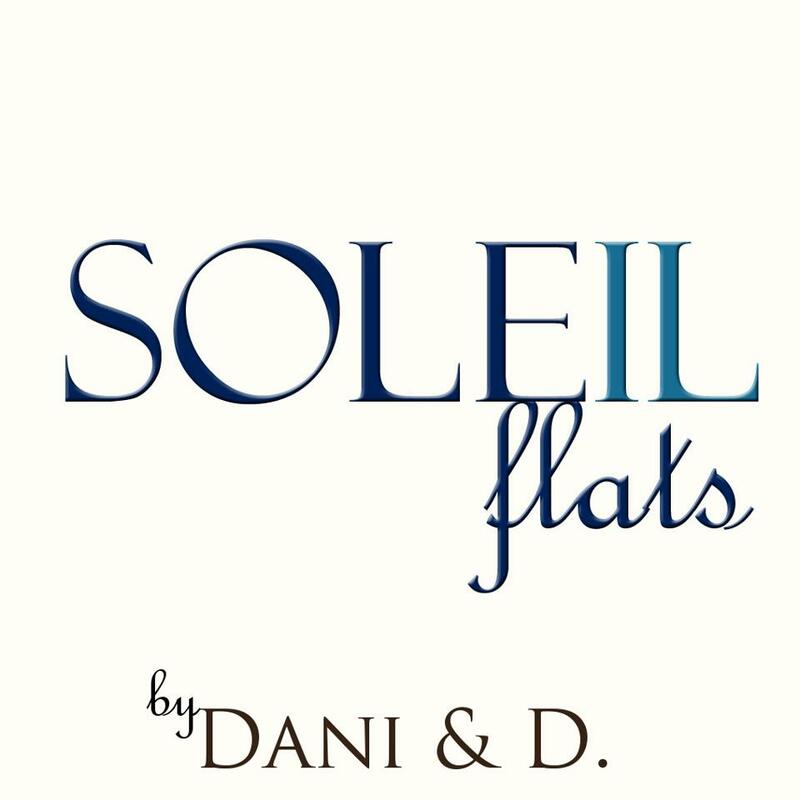 Do you have a pair (or four) of Soleil Flats yet? If not, is it because you aren't much of an online shopper? 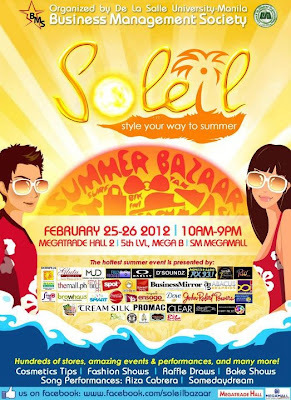 If that's the case, then you're in luck because Soleil Flats will actually be at the Soleil Bazaar this weekend - on February 25 and February 26, 2012 - at the 5th floor Megatrade Hall at SM Megamall. Do you remember my blog post on 7 for All Mankind's Spring 2012 Campaign? Well, the second episode of the series has finally been unveiled! Watching this episode actually takes me back to all those times when I was just wild and carefree... oh, wait. That sounds like my annual Bangkok visit. 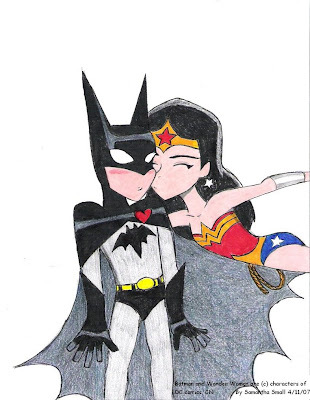 :p Ahh. Good times! Keep following 7 for All Mankind's official website, YouTube channel, Facebook page and Twitter handle for more updates! Besides, this event isn't just for bloggers anyway. 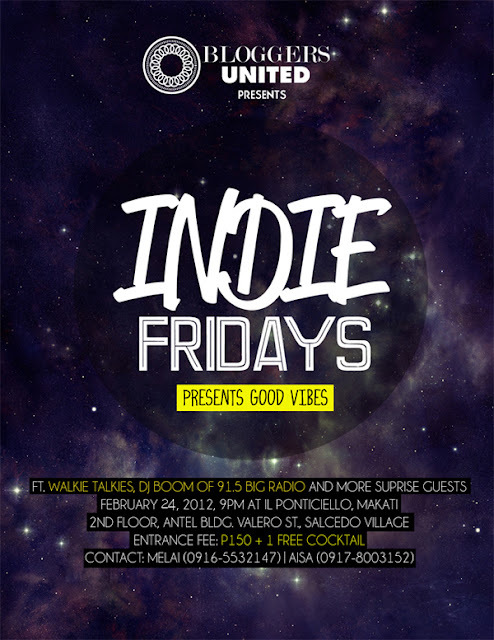 Indie Fridays was created by Bloggers United as a platform for talented people in the worlds of fashion, film and music to showcase what they've got. So, if you're an indie filmmaker ala Dawson Leery in "Dawson's Creek", a budding designer ala Jenny Humphrey in "Gossip Girl", or a struggling musician ala Jake I'd-try-to-spell-his-last-name-but-I'd-die in "One Tree Hill"; then this is your chance to show everyone what you've got. And it's only Php150 to get in. You even get a cocktail for that! 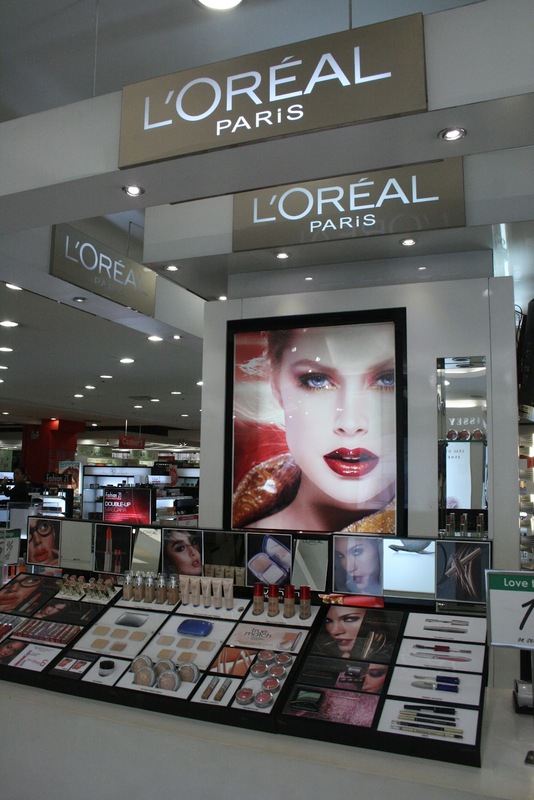 Have you been putting off buying your beauty must-haves because of how expensive beauty products can be nowadays? Then it's your lucky day month! 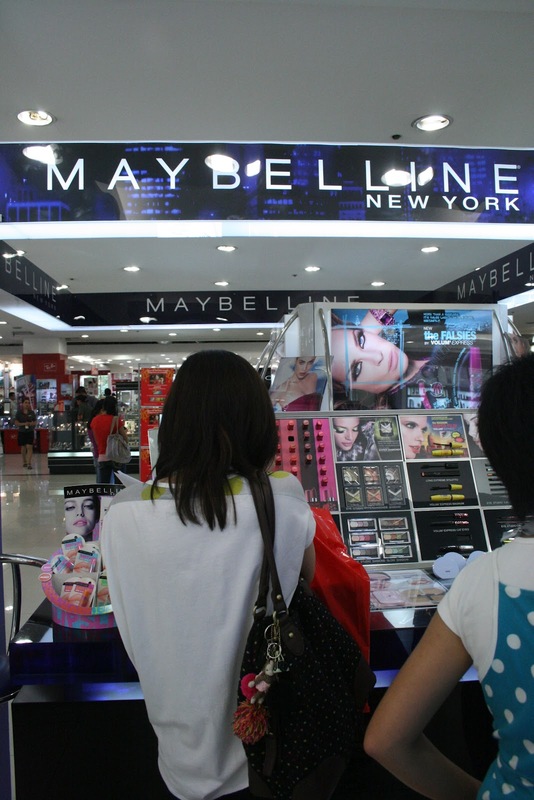 Robinsons Department Store currently has a beauty fair that is going on all month where you can enjoy up to 70% off on selected items until February 29, 2012! At the RDS beauty fair, you can stock up on the best beauty must-haves, makeup, skin care products and fragrances that will make you look pretty and fresh wherever you go - and I was lucky enough to grab some great beauty finds myself on February 18, 2012, along with my other blogger friends. 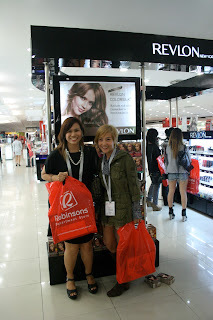 Our first stop was Revlon, where Krissy and I got our hands on the new ColorBurst Lip Butter! I got the Candy Apple one :) Can't wait to blog about it! By the way, if you buy one ColorBurst Lip Butter at the RDS beauty fair, you can also get 10% off on selected items! I also dropped by L'Oreal where I checked out the much hyped-about L'Oreal Color Riche lipstick - sooo pretty! 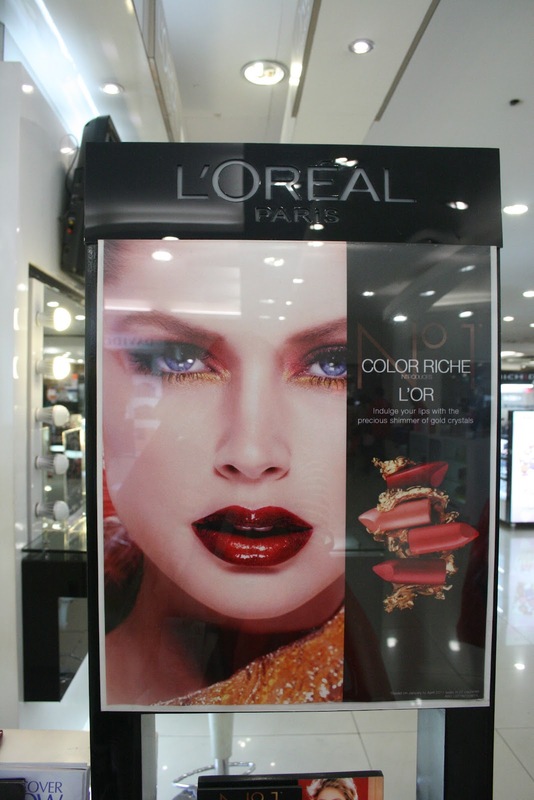 For a minimum purchase of Php2,500 inclusive of Color Riche at the beauty fair, you will get a free clutch from L'Oreal! 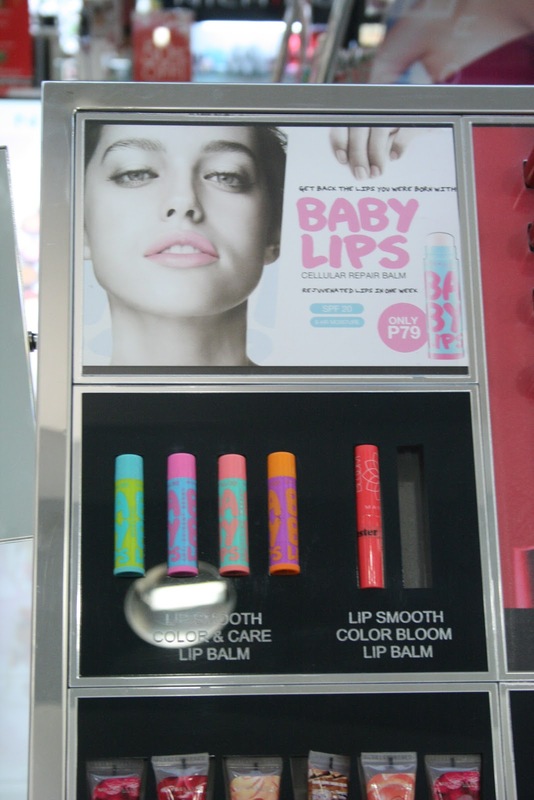 Also got my hands on all of the different Baby Lips lip balm at Maybelline, where you can get Php20 off on all face and eyes products every weekend. In total, the Robinsons Department Store beauty fair has 19 participating brands with awesome promotions. 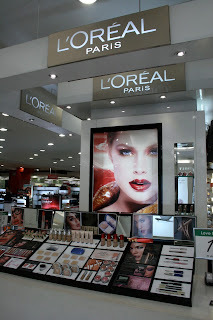 Aside from the brands mentioned above, you should definitely drop by if you use products from Garnier, Pond's, Vaseline, Dove, Rexona, Pantene, Olay, Careline, Johnson and Johnson, Ever Bilena, Myra and Asian Secrets. 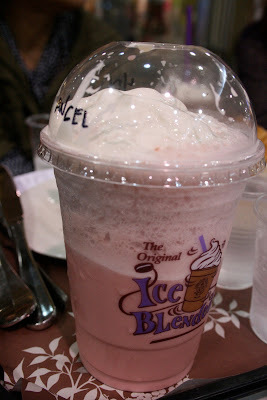 After our shopping escapades, we went over to Coffee Bean and Tea Leaf for some coffee and endless chikahan. The company: Sarah and Pax! If you have been following my blog for a while now, then you must have noticed the store name "Asian Vogue Shop" pop up in my Lookbook outfit posts every once in a while. Well, this is simply because I am one of their biggest fans - and for good reason. 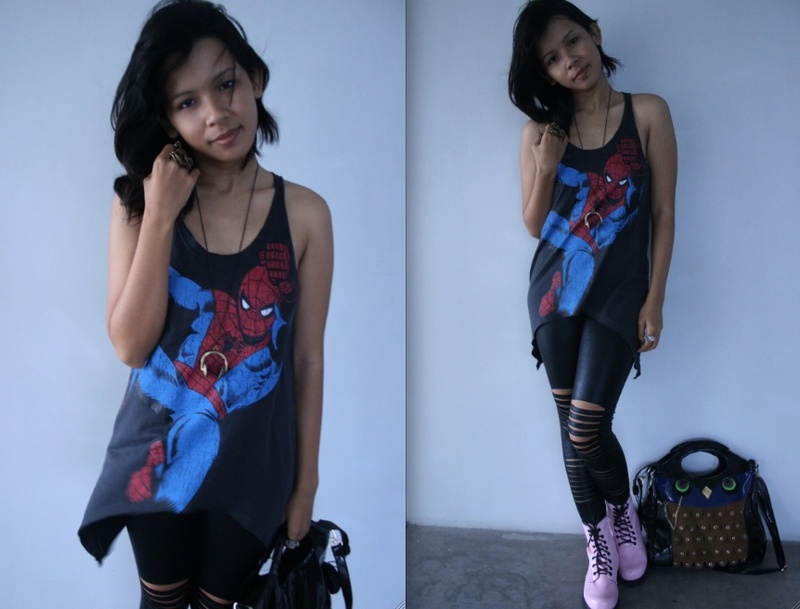 Super comfy pink Doc Marten-inspired boots! 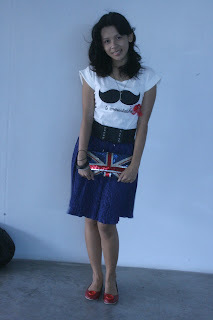 American flag Jeffrey Campbell Lita-inspired boots! The best thing about Asian Vogue shoes is that they aren't just downright gorgeous, but they are extremely comfy, as well. Every woman is sure to attest that the worst part about finding gorgeous shoes is that they are usually extremely painful to walk in. This is why I always bring a pair of flats with me when I go out in heels. However, I actually wore these JC Lita-inspired boots for more than 12 hours and never once felt the need to change out of them. True story! :) That's just how comfy Asian Vogue shoes are. Gorgeous and unique black butterfly leather clutch! The best thing about Asian Vogue bags, on the other hand, would be their overall quality. Check out Asian Vogue Shop yourself today and start shopping! 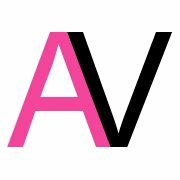 You can also like Asian Vogue Shop on Facebook and follow them on Twitter. Have You Heard of "Oz: The Great and Powerful"? Join Me at the Yoga in the Wild Book Launch!